“Dead Space: Downfall (2008)” and “Dead Space: Aftermath (2011)” reviews! 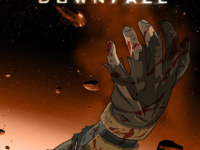 MartialHorror reviews both "Dead Space: Downfall (2008)" and "Dead Space: Aftermath (2011)", the animated tie-in films for the "Dead Space" video games. 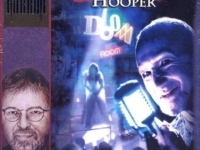 COMPULSIVE FRANCHISE DISORDER special- “Masters of Horror: Season 2 (2006-2007)”. MartialHorror reviews the second season of "Masters of Horror" in this 'Compulsive Franchise Disorder' special. MartialHorror reviews the first season of "Masters of Horror" in this 'Compulsive Franchise Disorder' special. 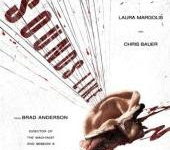 COMPULSIVE FRANCHISE DISORDER- “Insidious (2010-2018)”. 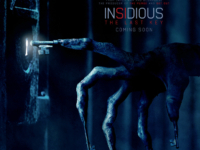 MartialHorror reviews the "Insidious (2010-2017)" franchise! MartialHorror talks about the worst movies he saw in 2017! 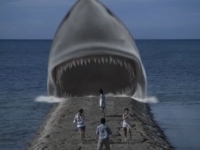 And "Shark Exorcist", which is about a demonic shark that possesses the people it eats! 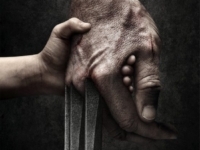 MartialHorror gives his list of his Top 10 favorite movies of 2017! If I ever compile a list of the 'Top 10 Worst Movies of all Time", "Jaws in Japan" (AKA: "Psycho Shark") will have a spot reserved for it. 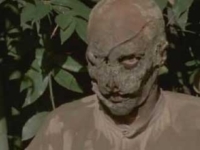 A movie called "Zombie Holocaust" should not be this dull...But what are you going to do? Refer to it by its other title, "Dr. Butcher, M.D"? That's about as boring as the movie itself! 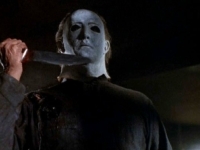 “Halloween 5: The Revenge of Michael Myers (1989)” movie review. "Halloween 5" is devoid of inspiration or energy, most certainly because everyone was desperately trying to get it done in time for an unreasonable deadline. “Azumi (2003)” and “Azumi 2: Death or Love (2005)” movie reviews! MartialHorror reviews "Azumi (2003)" and its sequel, "Azumi 2: Death or Love (2005)".